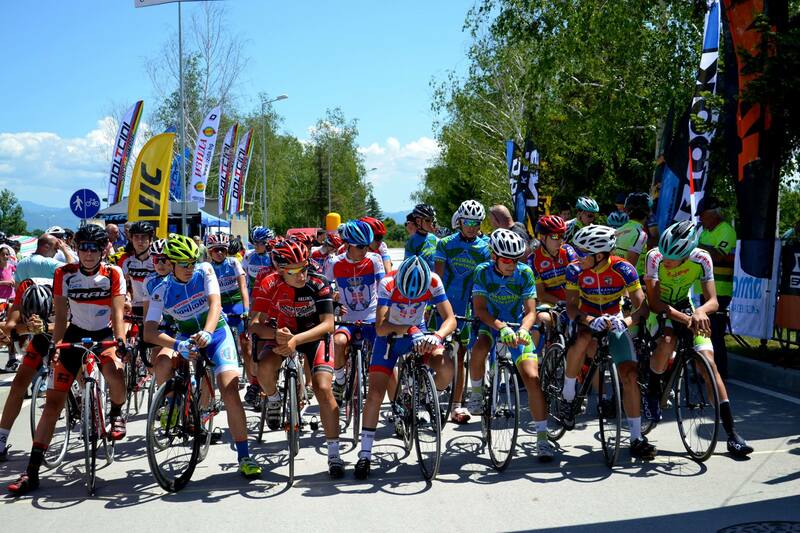 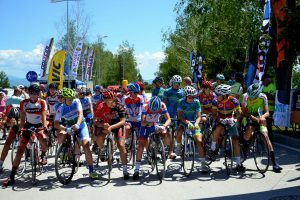 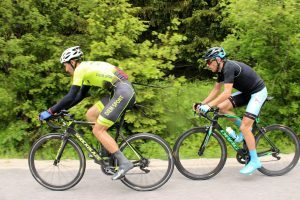 Cup of Drag, Cup of Dolcini and Drag Vitosha Uphill Challenge strengthened their position in the Bulgarian road cycling calendar with over 250 competitors. 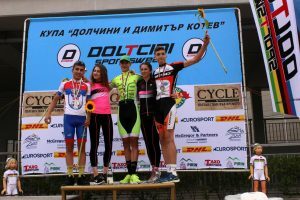 On Friday 9.06.2017.Radoslav Konstantinov from Chernomoretz (Burgas) won the International Cycling Criterium Dolcini Cup at Arena Armeec stadium, gathering36 points from the 1 3 sprints, and an average speed of 45.8 km per hour on the 36.270 metres course around Arena Armeec Arena. 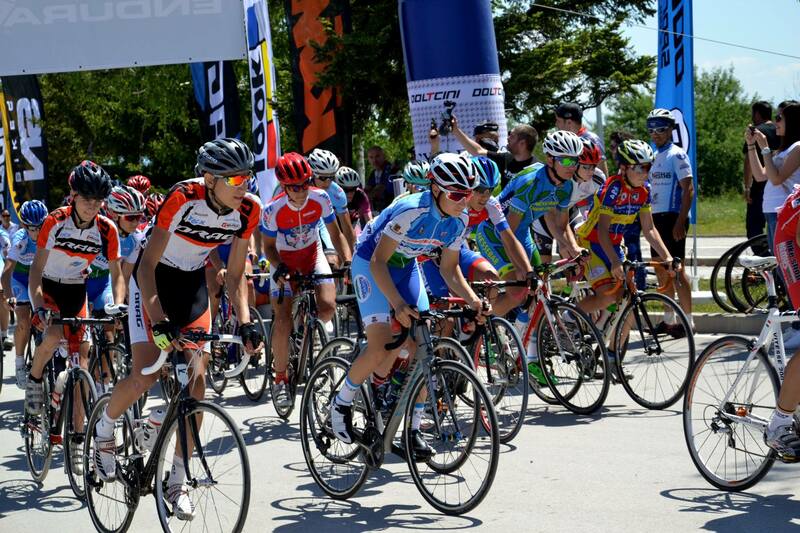 Every 3rd lap was a sprint, awarding 5, 3, 2 and 1 points respectively for the first 4 places. 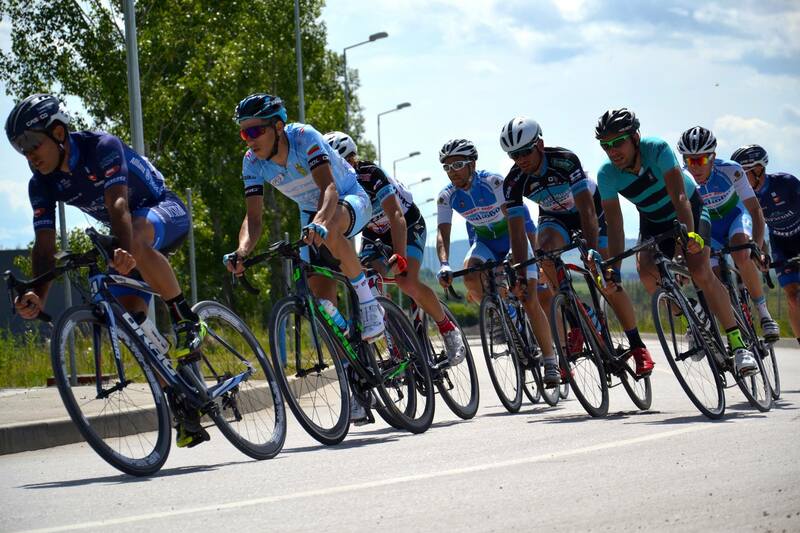 Second, with only 1 point difference, wasSpaniard Angel Ugo Velazquez from the Romanian team Tusnad DRAG, and third Aleksiev Aleksiev from KS Nessebar with 32 points. 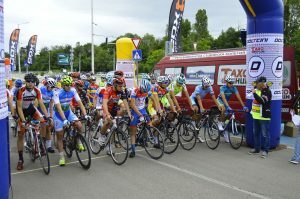 50 competitors from 14 clubs, including 10 Bulgarian and 4 foreign ones – Martigues Drag (France), Tusnad Drag (Romania), World of Bike (Greece) and Madalbol (Macedonia) took part in the Men’s Elite race. 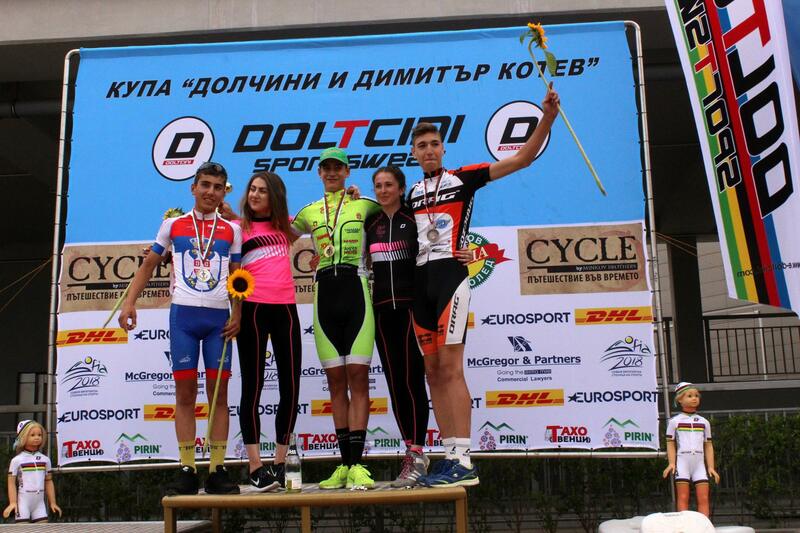 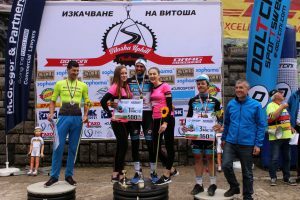 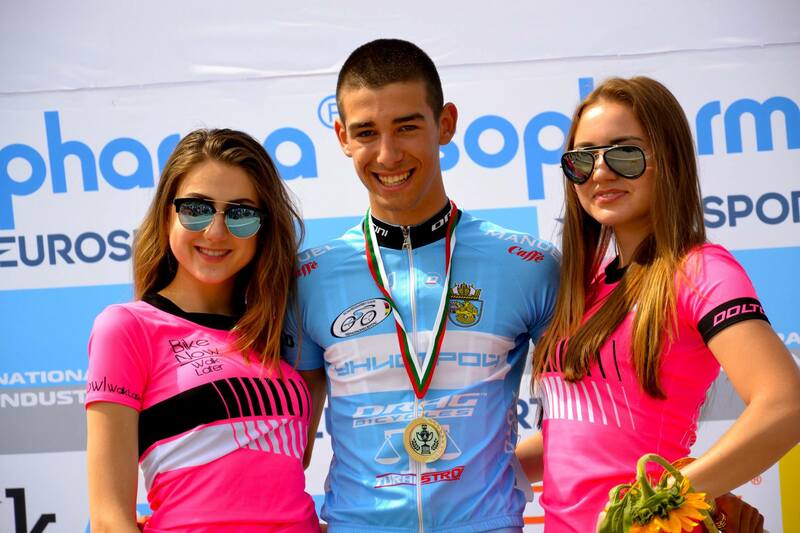 On the next day, Saturday, the Cup of Drag criterium was held in the Industrial Zone of Bozhurishte.Ivo Toftevof Chernomoretz Cycling Club won the prestigious Men’s Elite titleof the 40-kilometer criterion with a total of 14 points from the sprint on every third lap. 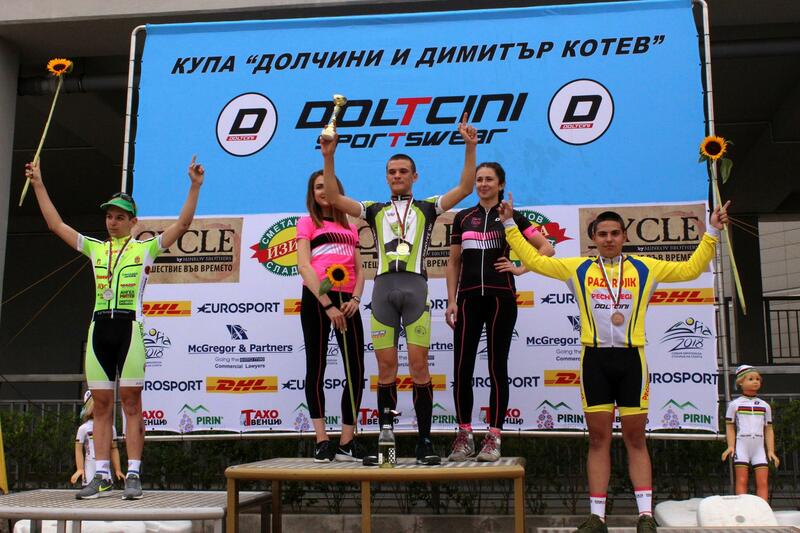 Yordan Petrov from Sliven and Colazinas Admir from Serbia took 2nd and 4rd places respectively. 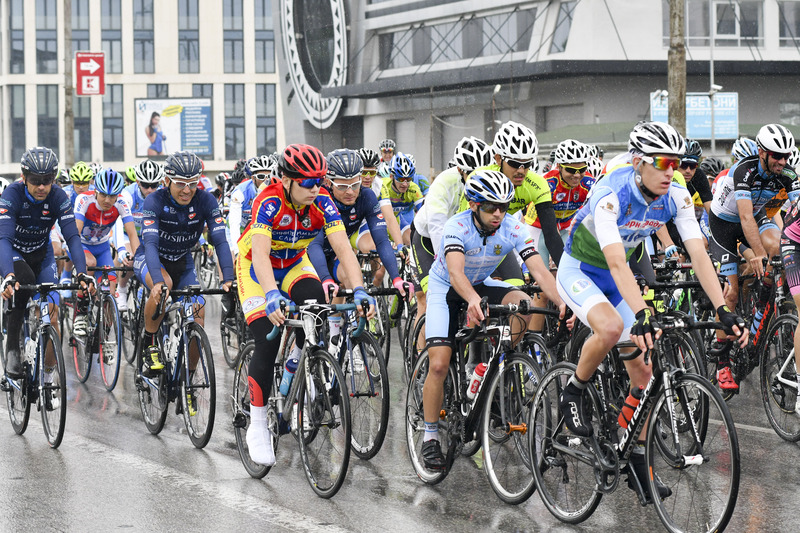 Radoslav Konstantinov ranked fourth after a fall. 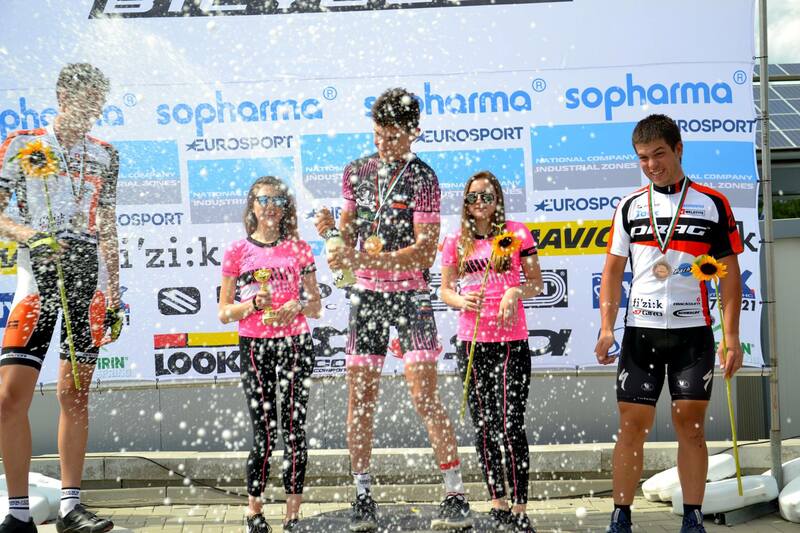 Despite the unfortunate incident, he still gathered enough points to finish in a position after the three-time prize. 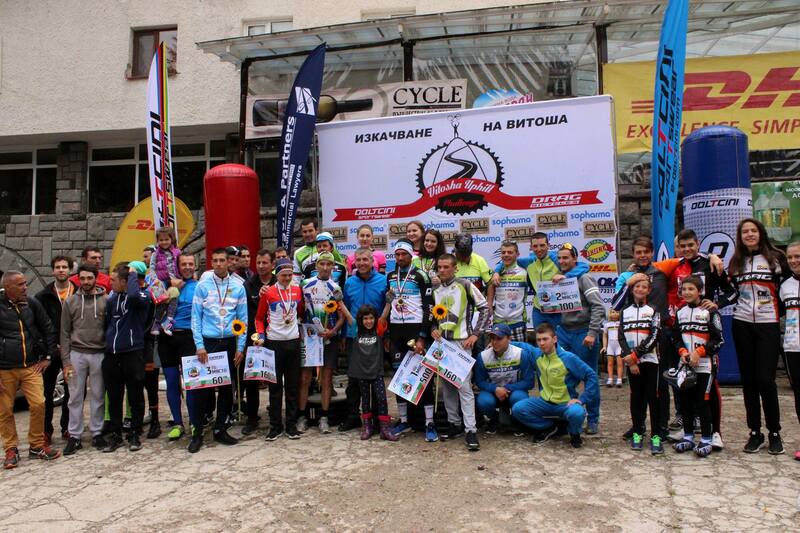 27 cyclists took part in the Men’s Elite event. 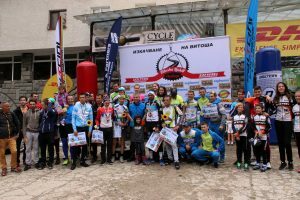 On Sunday 11th June, over 300 competitors took part in the 20km climb from Boyana district at the foot of Vitosha mountain to Zvezditsa hut in the 4th edition of DRAG Vitosha Uphill Challenge. The competition, which revived one of the oldest Bulgarian cycling competitions in 2014, is open to both professional and amateur cyclists and aims to promote the popularity of road cycling in Bulgaria. 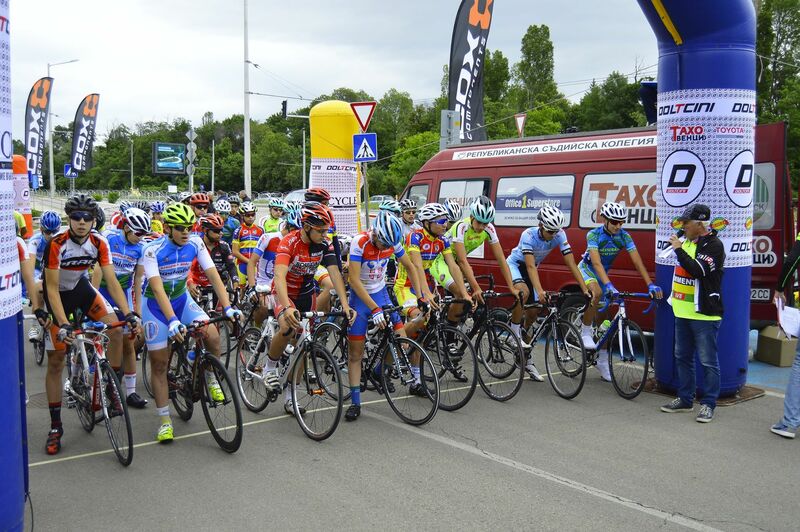 Sami Ornjan from the French team Martigues Dragfinished first with a time under 51 minutes. 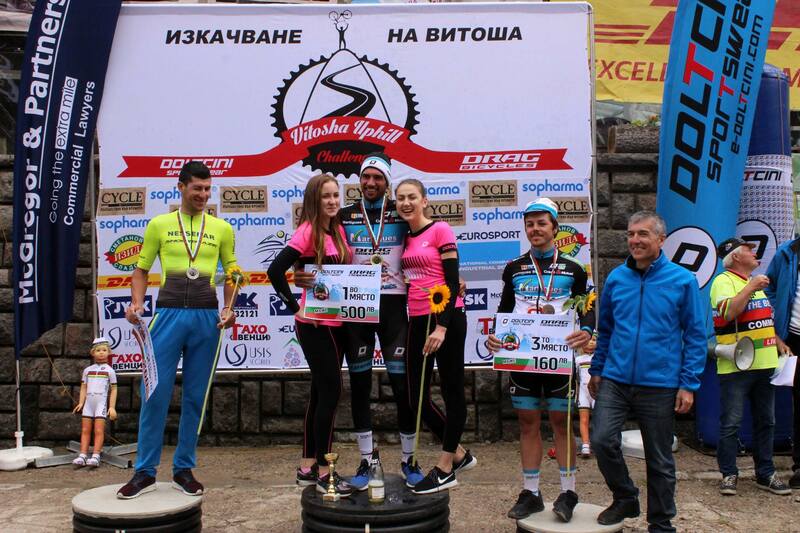 Nessebar’s Alexander Aleksiev, finished 46 seconds laterfor second place. 3rd was another competitor from Martigues Drag – Aidin Van Nicher, 58 seconds behind the first place. 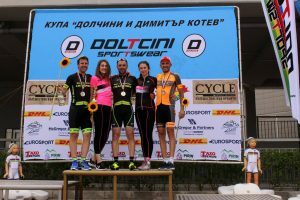 DRAG Cycling Team was out in force at all three events with competitors in the Boys, Girls, Youth and Cadet categories and came home with an impressive array of medals. 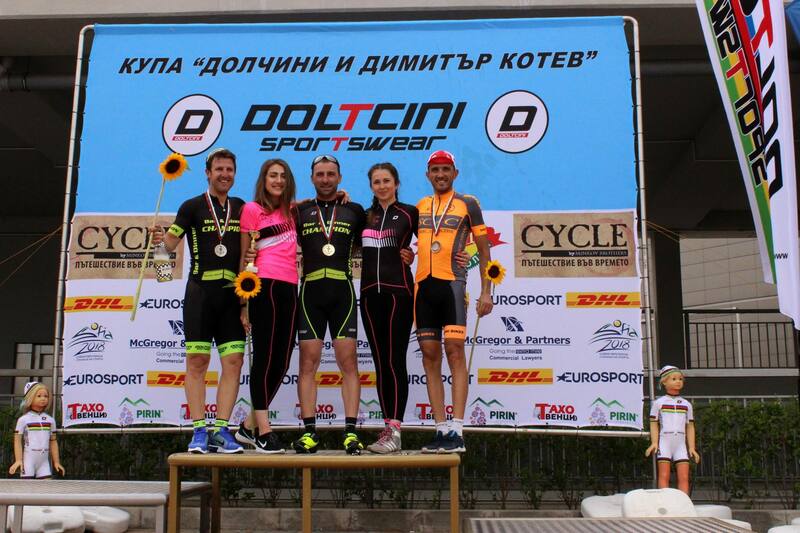 The long weekend was full of emotions, smiles and unforgettable moments. 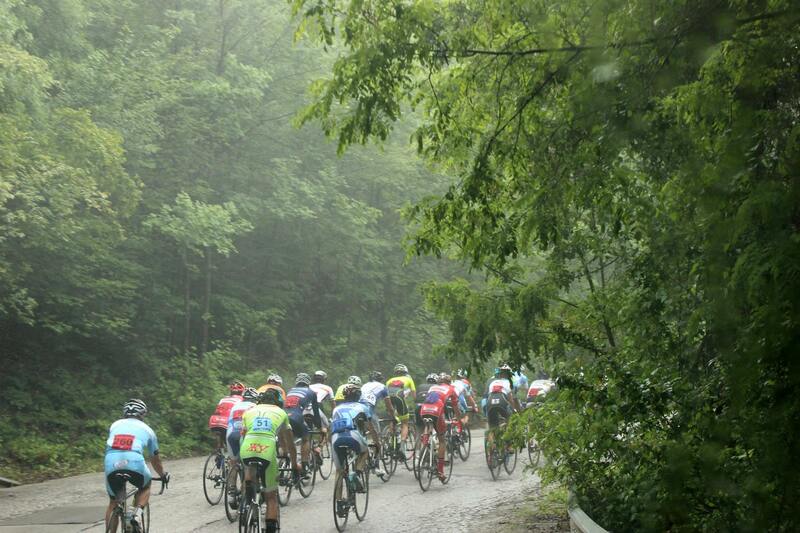 We expect next year to be even more memorable and exciting.